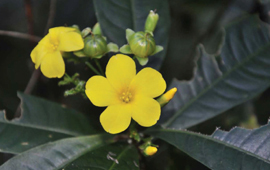 Myanmarorchestia Hou, gen. n. with two new species is described from terrestrial habitats in Myanmar. 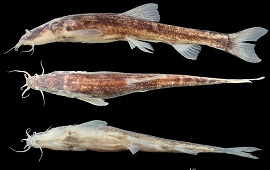 A new cave-dwelling loach of the genus Triplophysa, T. xichouensis, is described from an outlet of a subterranean river in Xisa Town, Xichou County, Yunnan Province, China. 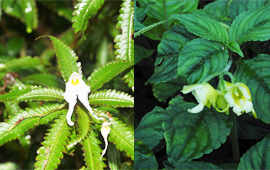 Impatiens casseabriae and Impatiens putaoensis, two new species of the genus Impatiens (Balsaminaceae) from Putao, Kachin State, Myanmar, were published on Phytotaxa. 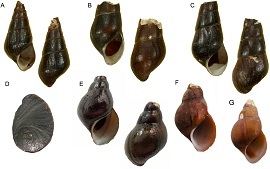 In 2015, we collected fresh specimens from near the type locality to confirm the distinctiveness of the Hainan species and to unambiguously resolve its systematic placement. 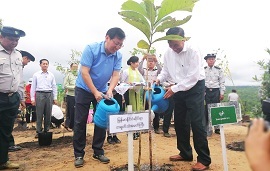 On 28th of August, Prof. Dr. Ruichang QUAN Deputy Director of CAS-SEABRI and his party had a meeting with Dr. Thaung Naing Oo, Director of Forest Research Institute of FD at director office. During a field survey in Hongbenghe close to the China/Myanmar border in Yingjiang County, Yunnan Province, a new species was found and named Polyalthia yingjiangensis. 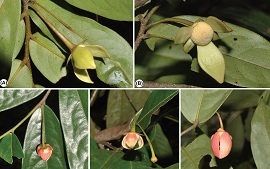 During the fieldwork in northern Myanmar, specimens of Reinwardtia were found in Putao, Kachin state. 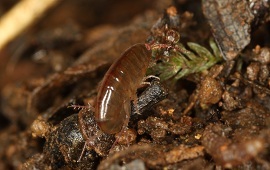 Reinwardtia glandulifera is a species new to science. 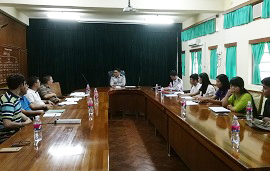 To improve the practical knowledge on biodiversity conservation, the fourth year students of University of Forestry (UOF) visited CAS-SEABRI on 27th July 2017.